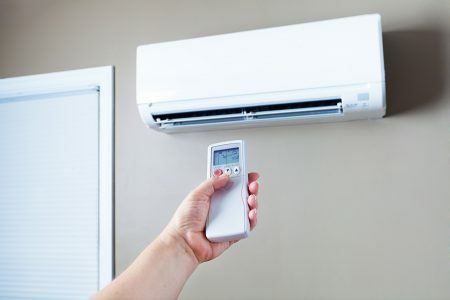 Ductless mini split heating and central AC units are the most innovative, flexible, and efficient option for a wide variety of residential and commercial applications. You no longer have to choose between enjoying a comfortable home environment or an affordable energy bill. The versatility of mini split systems allows you to choose the installation option that will best provide for optimal climate control for a single room or your entire home or business. With many options for zoning, no cumbersome and space consuming ductwork necessary, and prompt installation, ductless mini-split systems are the perfect choice for retrofits as well as new construction. It is important to consider the long-term operating costs when selecting a heating and cooling system for your home or office. 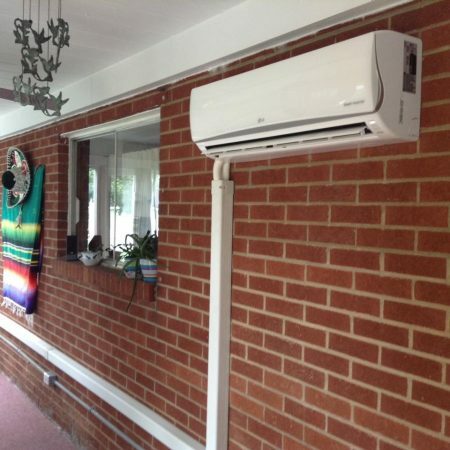 The extraordinary efficiency of mini-splits easily makes them one of your most affordable options. With no ducts (and air leakage), significantly less initial energy consumption, and the ability to install the unit right where it is needed, it is a simple decision for many of our customers, many of whom are able to realize energy savings of as much as 40%. In addition, the units are aesthetically pleasing and come equipped with easily adjustable controls for your convenience. Climatrol has been installing, repairing, and maintaining the climate control systems of our customers since 1969. Mini-split systems are one of our most popular installation requests. We install LG and Daikin ductless mini-split systems, and also offer repair and maintenance service for all major brands and models. If you have rooms that are largely unused in your home or office, disagree with others over the ideal temperature, or have areas that are hard to heat or cool, consider installing a single or multi-zone ductless mini-split heater. Climatrol offers prompt installation of these systems with minimal disruption to your daily life. Daikin’s system enables you to include several independently controlled heating zones in your system to maximize comfort and efficiency. The system includes one outdoor unit and your choice of a variety of attractive interior-mounted units in a variety of styles that can be installed on your wall, floor, or ceiling. 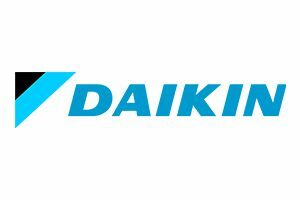 Climatrol offers installation of ductless mini split AC units manufactured by industry leaders LG and Daikin. We serve customers in Clarksburg, Bridgeport, as well as throughout our entire West Virginia service area. The system includes compact surface-mounted units that match any type of design scheme in your home or office. They are quiet and supremely efficient. Choose to cool a single area, or install units throughout your home for a comprehensive central air solution that does not involve any ductwork or a massive renovation. In fact, most installations can be completed within one to five days. A compact outside air compressor unit powers the system, and small mini-split AC units can be installed on virtually any surface within your home or office. These systems have been in use for decades outside of the United States, and their popularity is growing exponentially as customers realize the convenience and superior energy savings that these tiny, but powerful, units provide. Contact Climatrol today for a free no-obligation quote. Our technicians are licensed and insured, so you can be certain that any manufacturers’ warranties will be honored. We install all units according to code. Call our friendly staff members at: (304) 623-0606.